Today I am bringing you something a little different, in 2017 I am looking at saving a lot more money in ways that are so easy to do so. I have always been quite good at making sure I get the best price for things we buy, picking up sale items and little ways to make extra money here and there. A lot of these things seem to come naturally to me now, and I couldn’t imagine not doing it. So I am looking at writing a few more posts on this over the year. 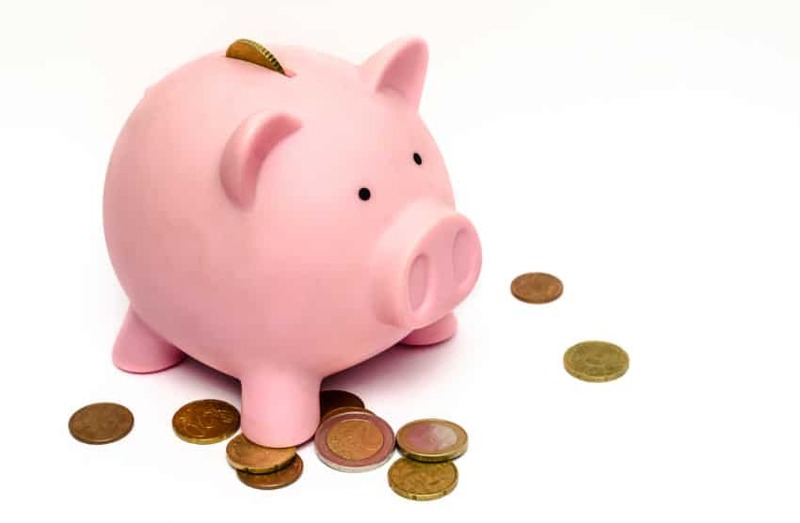 To start this year off, I am featuring this guest post which features some amazing money saving tips that you could start to use and hopefully they will help you. Not yet decided on your New Year’s resolutions? If you haven’t then perhaps you could try and make it the year that you get your finances in order. The simplest way to do this is to find ways to save money. As even the tiniest penny can really make a difference in the long term. 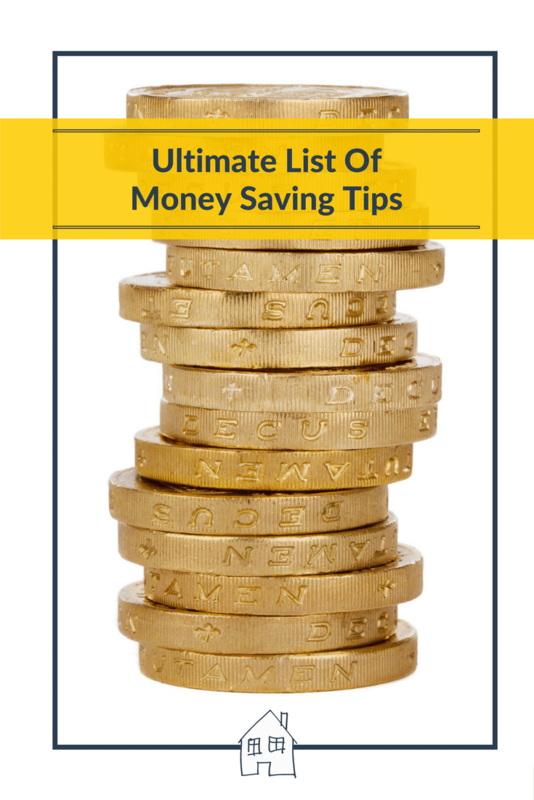 To help you to succeed, we have put together the ultimate list of money saving tips, all of which you can try out for yourself throughout 2017! Heard of cashback reward cards? For those people who simply cannot see a way to cut back on their spending, these might just be the perfect idea. The basics of these cards is that they reward you for every pound that you spend. In fact, the right reward card could have a huge impact on your overall household expenses. Make sure that you shop around for the right type of cashback reward card for you. Paying out on a credit card every month? If you are then you could pay that debt off quicker if you go for a 0% credit card. They allow you to pay off a set amount each month, all without any interest being added, meaning that every penny you pay is going straight off the balance of the card. Saving you money in the long run. Planning meals every week is a great way to cut back on food waste and how much you spend out on food too. You can make sure that you cook meals that have similar ingredients meaning that you have less to buy. Not only this, but it means you can write a proper shopping list before you head out to buy food. Just make sure that you stick to it whilst you are there. One big expense for people is eating out whilst they are at work. So whilst you plan your dinners, why not plan in your lunches too? Taking your own food is not only great for money saving, but also can help you to eat healthier too. Car insurance, home insurance even life insurance. All things that we pay out for on a monthly basis. You may be surprised by just how much you can save on your insurance premiums. Just by making the effort to shop around. Not only can you save money by looking at the offers available, but by paying off your premium upfront (perhaps thanks to a 0% card) you can save money when compared to paying it off every month. Energy bills are a big expense for many of us. So, it makes sense that this is a good area to save money on. Just like insurances, shopping around can yield huge financial rewards. But you can definitely make an impact a little closer to home too. Insulate your home properly, make sure that you check out any drafts or heat loss hot spots and tackle these. This should considerably cut down how much you pay out on gas. It is surprising just how much we spend out on our cars and also public transport. This is particularly true if it is a walkable distance that we travel. If the idea of relying on your own two feet doesn’t appeal, then perhaps you could invest in a bike and get around thanks to pedal power. Not only will you benefit from the exercise, but your wallet will too! There is absolutely no way that you can get on top of your spending if you don’t keep an eye on it. If you don’t this could potentially result if you needing assistance and having to apply for an individual voluntary arrangement (IVA) or a Protected Trust Deed. The key to this is being completely honest about what you are spending out every month. After all, if you are not honest then there is no way that you will be able to make the changes you need. Sometimes the best way to cut back is to actually step back and look at where your biggest expenses lie. Are they really necessary? If you find that it is something you can live without, or that you could easily substitute then this may just be the best chance to save some money. A good tip here for families. There is often a temptation to take your kids out on expensive day trips just to keep them entertained. Whilst this is great for a treat, it shouldn’t become a habit. Find other ways to have fun as a family. Picnics, nature walks in the forest, even a day of arts and crafts at home. All of these things are great to do and will keep them happy. Best of all, they really won’t cost you the Earth. a calls, text and data package along with repayment of the handset. The problem with this is the operator will usually continue to charge the same amount each month, long after the contract has finished. Once the contract is up you can make big savings. If you are happy with your current phone then switching to a SIM only plan is the best choice, these are available from around £7 per month. The other advantage of switching to SIM only is that a large chunk of the deals are only 30-day contracts and prepaid so there’s no tie in. Or if you want a new phone then using a comparison site to look for a new contract rather than going for an upgrade direct with the network will often be cheaper. These are just some of the ultimate tips when it comes to saving money. Why not try one or two of them out this year and see if you can see any results? We are sure that as 2018 comes around, you will be in a much better financial situation! I’m pleased to read I do a lot of these already! My husband is super strict on our budget. These ideas are really handy to have. Such great tips 🙂 making your own lunch makes such a big difference! And meal planning. I def need to be more organised when it comes to the weekly food shop. These are useful tips, I’ve been taking lunch to work this year and planning meals and online shopping.